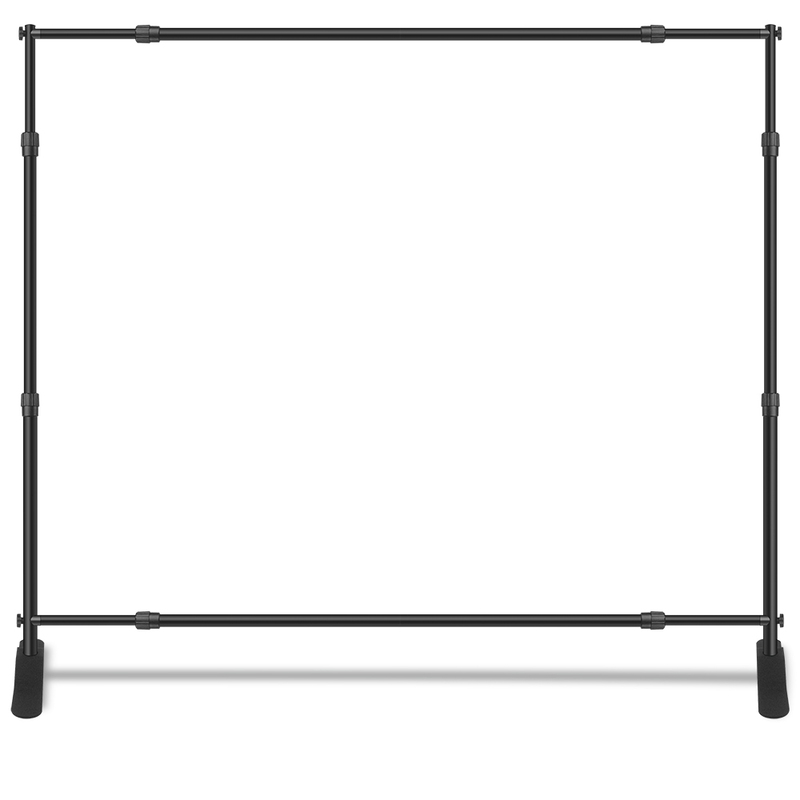 A: Yes, Back Drop adjustable size ranges are Width: 75”-120”, Height: 41”-106”. A: Your submitted graphic should fit the exact dimensions of the print you ordered. There are 3” pole pockets at the top and bottom of this graphic. The seams from the hemmed pole pocket will be visible 3” from the top and bottom of the graphic. (See image).